Chances are you are ready to add images or photos to your WordPress site. 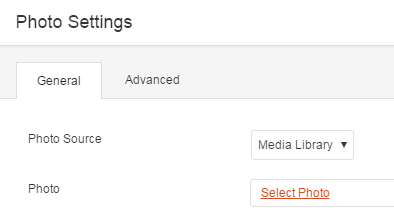 Click Basic Modules in the right sidebar. Note: If the sidebar is not visible or disappears, click Add Content in the top toolbar to show it again. URL. Paste a url into the Photo field. If you want to adjust the image in other ways, see Change your images using Page Builder in WordPress.